I am loving this winter so far. The nights are cold and we may get snow but it’s bright and sunshiny in the day so everything melts on the road and sidewalks. 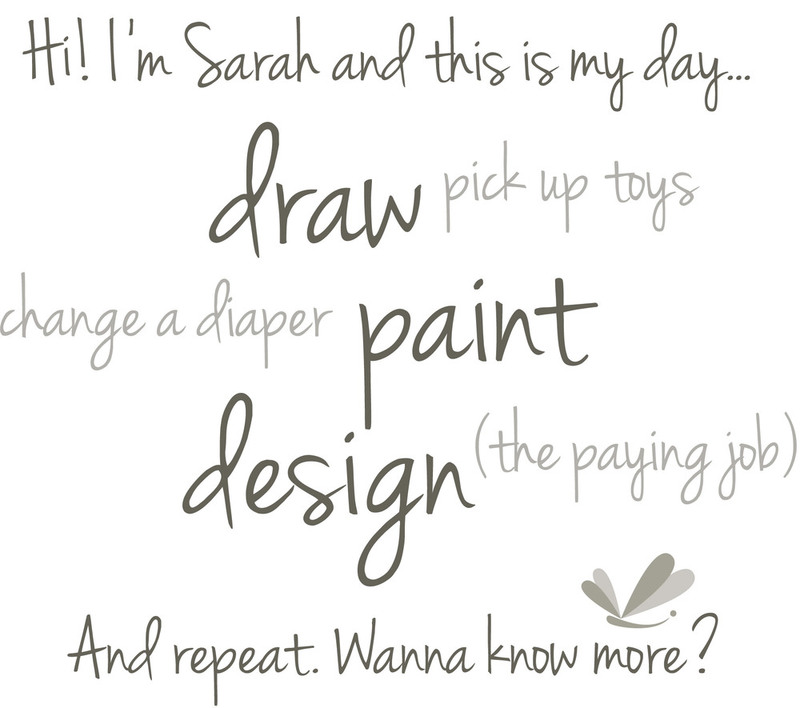 I shouldn’t even say that because I’m probably jinxing myself! 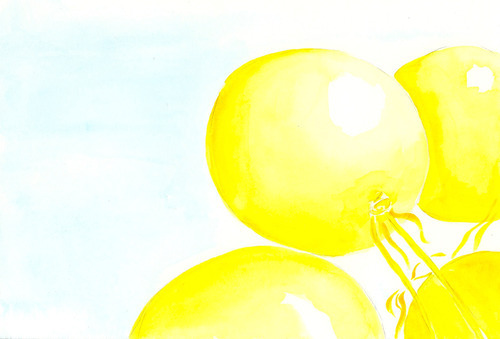 Anyway, here are some happy yellow balloons.